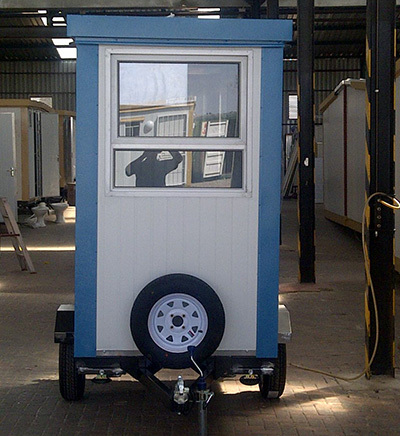 A contractor van is any one of our mobile park homes or offices mounted on a rigid wheeled approved chassis. 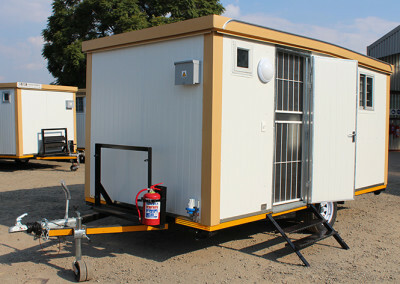 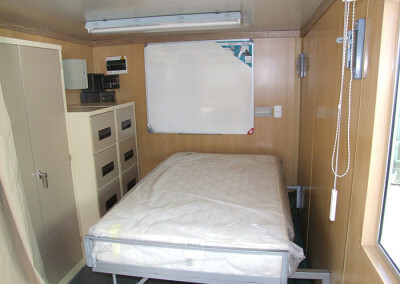 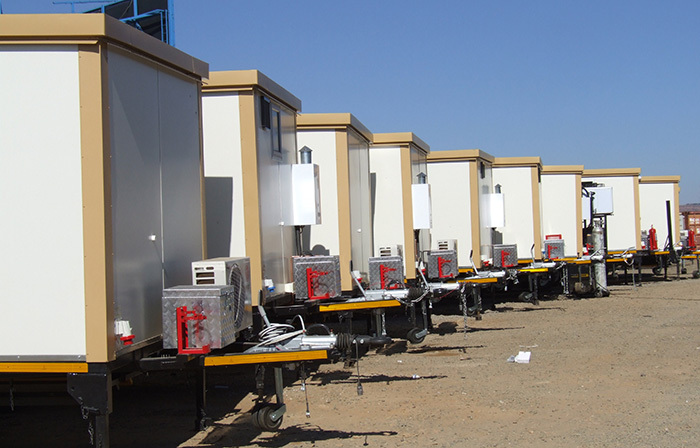 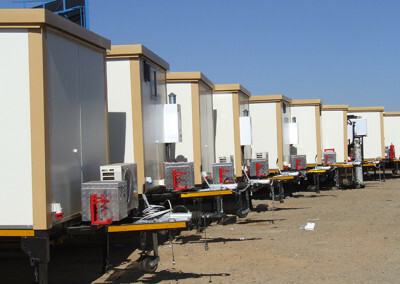 The unit can offer temporary accommodation, ablution facilities or mobile office space. 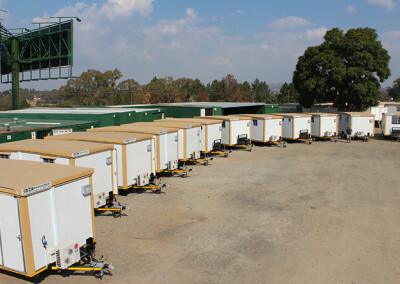 Contractor vans can be manufactured to your specification in our highly specialized on-site factory. 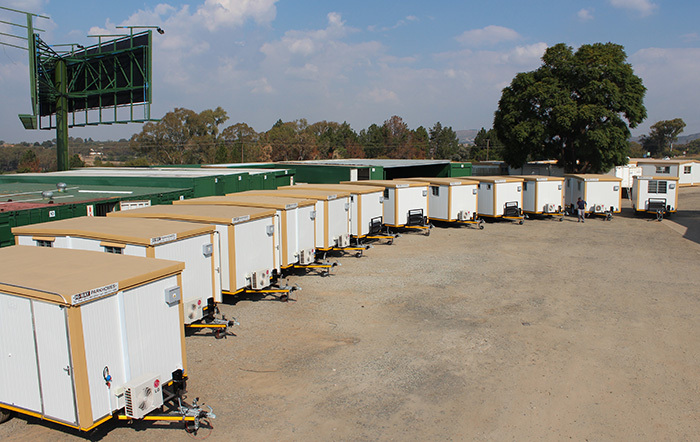 A Single axle units start at roughly 1.2 metric tons and a double axle units can be up to 3 tons and up to 10 meters in length. 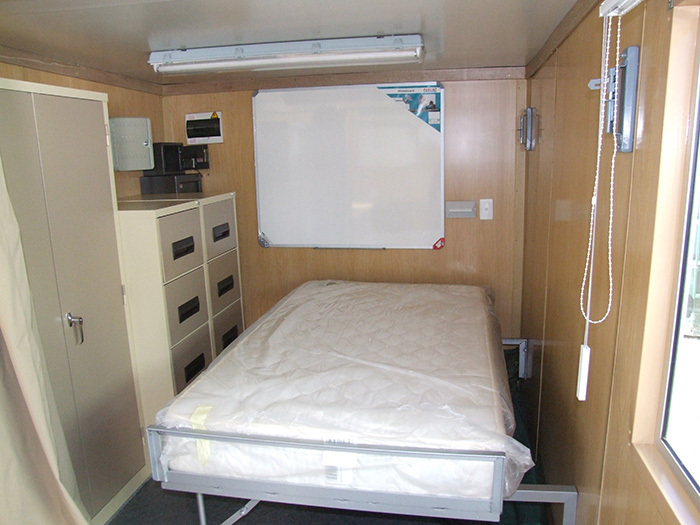 The van can be open plan or customized to include furniture, office equipment, plumbing and air conditioning. The van is delivered roadworthy with all the required official documentation and all the needed towing and electrical functionality.